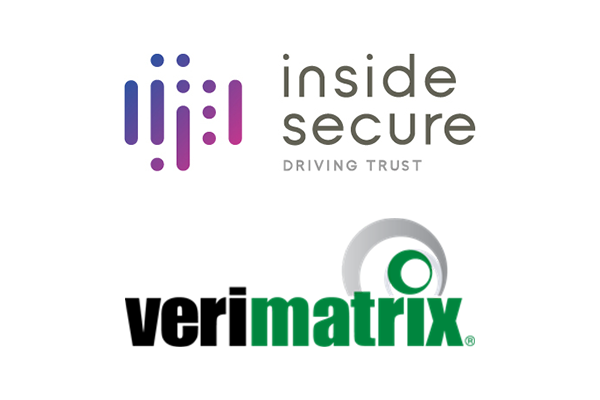 ​Apera announces that it has provided the financing for Inside Secure’s acquisition of Verimatrix, a privately-held Software Security company headquartered in San Diego, California, USA. Apera, today announces that it has agreed to provide debt facilities to support Palatine Private Equity’s acquisition of SMP Group Limited. 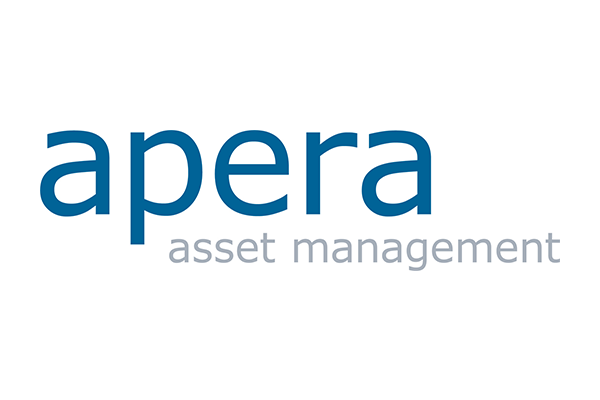 The credit fund sponsor and investment advisor Apera Asset Management has raised a total of €750 million of capital for its inaugural private debt investment platform, comfortably surpassing its original target of €650 million. Apera is pleased to announce that it has been named the 2018 Credit Newcomer of the Year by Alt Credit Intelligence. Apera, a pan-European mid-market private debt investor, today announces that it has provided the financing for Weinberg Capital Partners and Groupe Philippe Ginestet’s (“GPG”) acquisition of Besson Chaussures (“Besson”) alongside CM-CIC Private Debt and Idinvest Partners. Apera, a pan-European mid-market private debt investor, today announces that it has supported EMERAM Capital Partners (“EMERAM”) in the recapitalization of its portfolio company Boards&More. Apera, a pan-European mid-market private debt investor, today announces that it has agreed to provide debt facilities to support Ostertag Group’s (“Ostertag”) acquisition of DeTeWe from telecommunications provider Mitel, for an undisclosed amount. 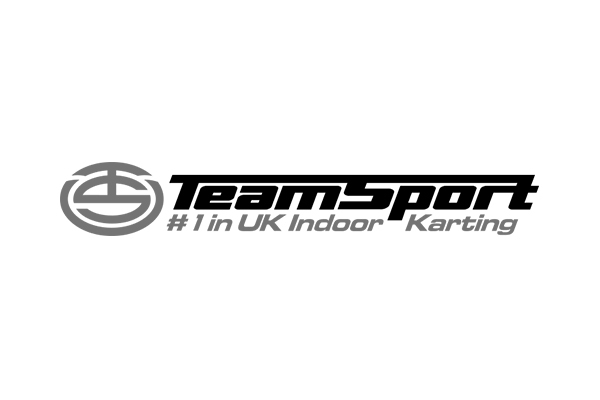 Apera announces that it has agreed to provide debt facilities to support Duke Street’s acquisition of TeamSport Indoor Karting (“TeamSport”), the leading operator of indoor go-kart tracks in the UK. 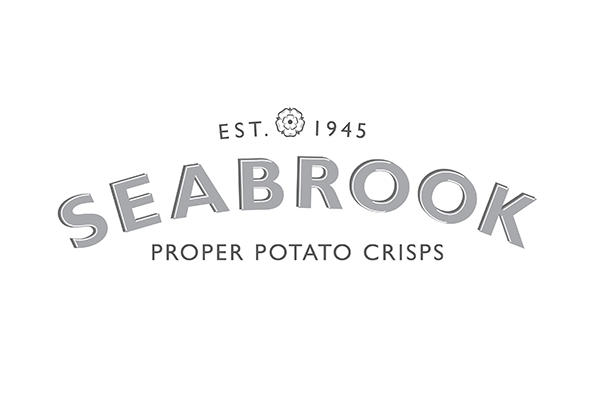 Apera announces that it has entered into an agreement with LDC, the private equity arm of Lloyds Banking Group, to provide debt facilities to support its refinancing of Seabrook Crisps, the iconic crisp and snack brand. 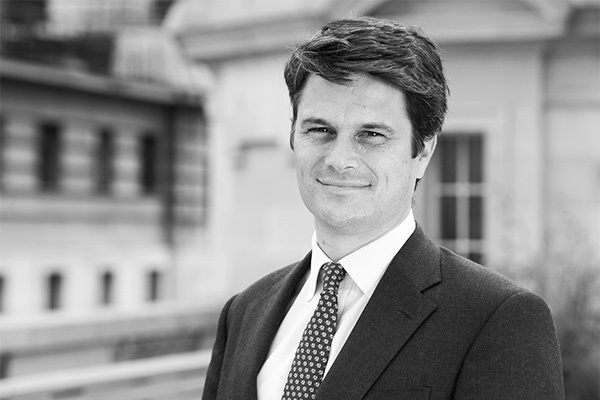 Rob Shaw, CFO at Apera talks to Alt Credit Intelligence about how getting operations right first time is key to growing a pan-European brand.